These guidelines are intended to offer suggestions for EHDI systems as to recommended practices in provision of D/HH mentor/guide/role model services to families/children. Families can explore these links with a wealth of diverse perspectives through stories, articles, websites and research on this page. 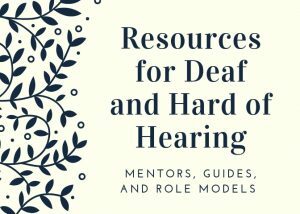 An interview with Janet Des Georges, Executive Director of Hands & Voices and Karen Putz, Co-Director of Deaf and Hard of Hearing Infusion exploring the idea of meeting a D/HH adult who is different from your child. 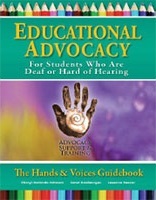 When a child is identified as deaf or hard of hearing, surrounding the family with multiple levels of support throughout a child’s journey to language, literacy, and social-emotional development adds to positive outcomes. This section covers websites, research, and resources. 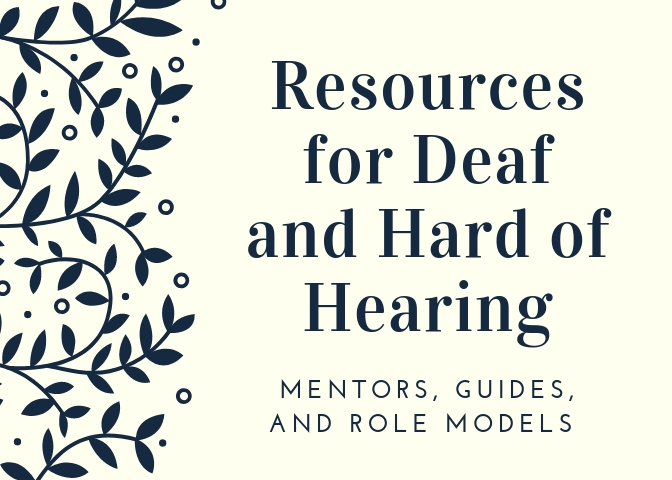 NCHAM has conducted a nationwide survey to gather information about programs that involve D/HH adults as role models, guides and/or Deaf Mentors in the EHDI system and beyond.